The Best Surface Skimmer for Your Above Ground Swimming Pool! Simple and easy residential leaf skimmer for above ground or in-ground pools. Fits on most standard vac poles and is great for removing anything from leaves to top-water debris. Keep your pool clean and enjoy swimming this summer and use maintenance equipment by the industries top name brand in pool supplies, Swimline International. 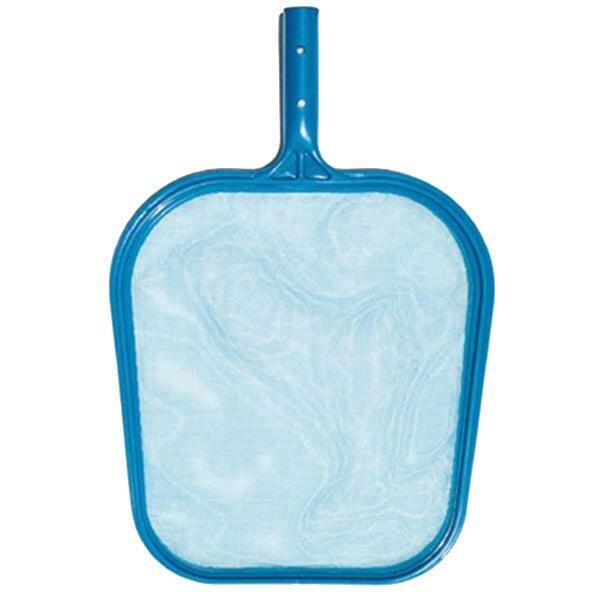 A swimming pool skimmer is a needed piece of Pool Maintenance Equipment, perfect for grabbing small and large debris such as sticks and leaves, ensuring your Above Ground Swimming Pool is clean all summer long.